Nationwide, employers are having difficulty finding qualified employees to fill a record 6.7 million job openings. (CNCB Report, July 5, 2018, attributed to ADP and Moody’s Analytics). To remain competitive with goods and services in an international marketplace, employers need a ready supply of skilled workers both now and in the future. We are all aware of the talent shortages of today, but what are the new challenges to education and training as CTE (Career Technical Education) professionals look to its impact on their classrooms and laboratories? What is the future of work? Research initiatives concerning the future of work are underway and should assist educators and their communities as they seek to increase their program effectiveness, deepen their partnerships with employers, and equip their students with the tools for productive careers. Among organizations researching future of work is the National Science Foundation (NSF). Understanding how constantly evolving technologies are actively shaping the lives of workers and how people, in turn, can shape those technologies, especially in the world of work. The future of work at the human-technology frontier will bring together NSF research communities to conduct basic scientific research on the interaction of humans, society, and technology that will help shape the future of work to increase opportunities for workers and productivity for the American economy. Emphasis will increase for manufacturing workers who are prepared at a level that we now consider as being multi-skilled, i.e. mechatronics technicians. For the worker of the future, being multi-skilled will include the ability to understand and apply both specific and generalize-able applications of data; possess an understanding and applications of cyber-security; and understand and apply employability skills (soft skills). Workers will be needed who can bridge the gap between the technician and the engineer. The person might hold a two-year degree to be comfortable in the mechanical realm, be able to bring live and virtual environments together, have a working knowledge of machine language software, and possess the ability and curiosity to continue to learn. Workers will be needed who understand sensors, actuators, and maintenance report data toward preventative maintenance, beyond corrective maintenance, toward achieving zero downtime of manufacturing equipment. Workers will be needed who grasp the entire enterprise within which they work, not only their own job. As more direction is gained from the national efforts to study the future of work, what can CTE professionals be doing now? Employers are asking for educators to engage them and critically listen to their current and future workforce preparedness needs. While the rate of change will vary by industry sector, there will be some overlap, such as in the expectation that new hires possess and demonstrate employability skills and are prepared to be life-long learners. Richard C. Hinckley, PhD. is the Past President, Center for Occupational Research and Development. 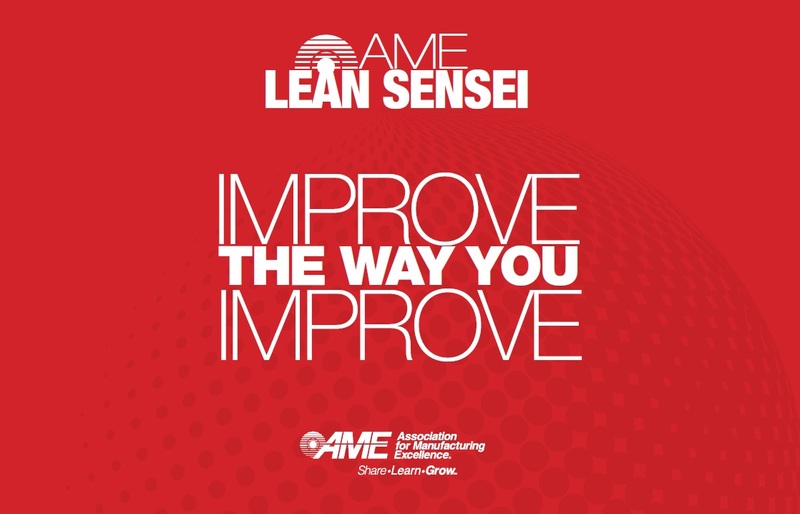 Please join us at the Association for Manufacturing Excellence (AME) and the San Antonio Manufactures’ Association (SAMA) May 8,9-10, 2019, in San Antonio to learn more about the Future of Work and what employers are advising CTE professionals. Register at http://www.ame.org/event/san-antonio-2019-summit.